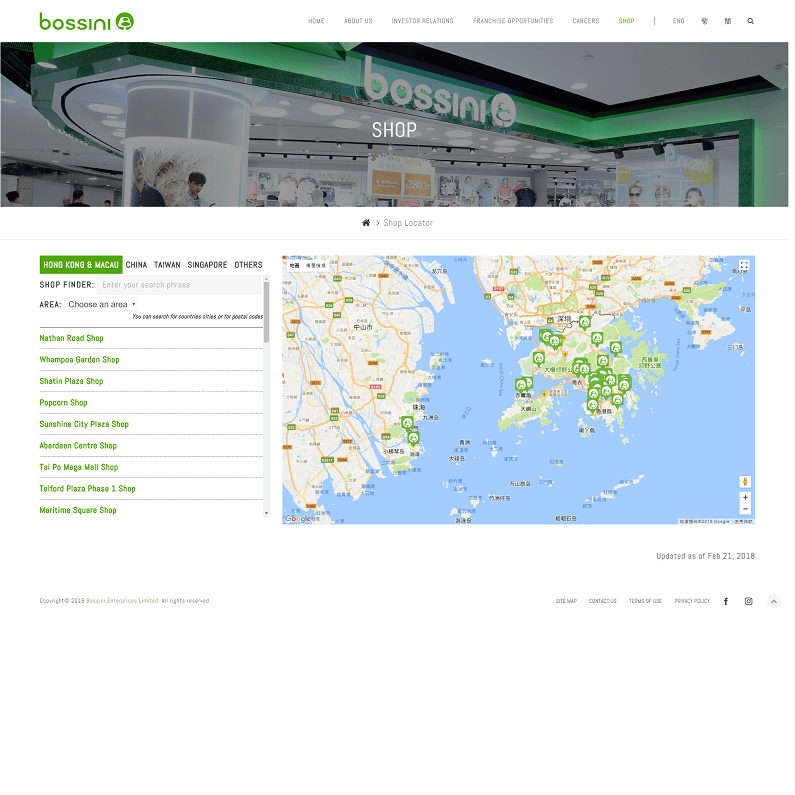 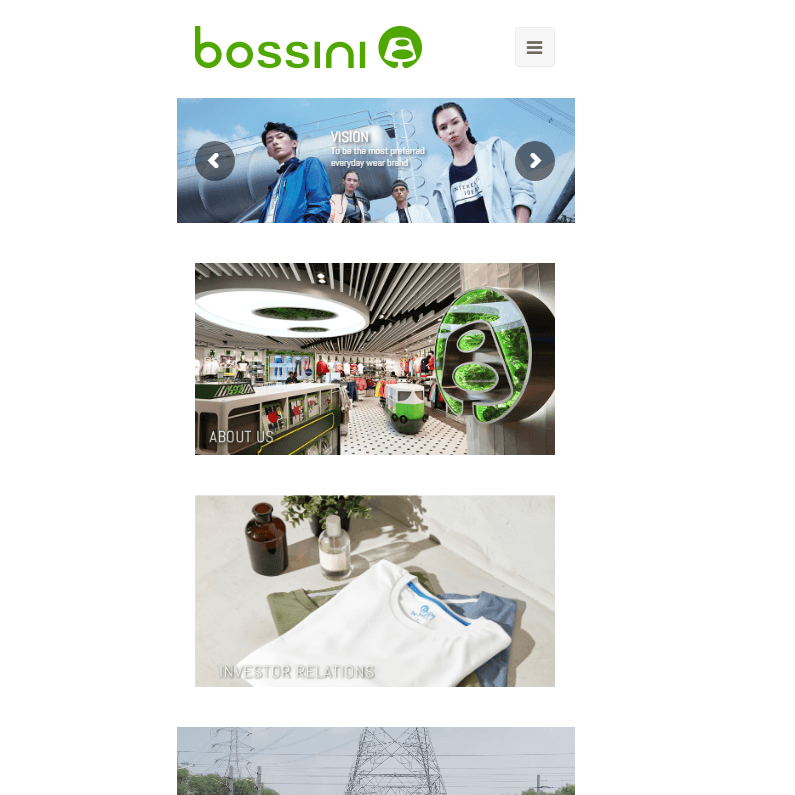 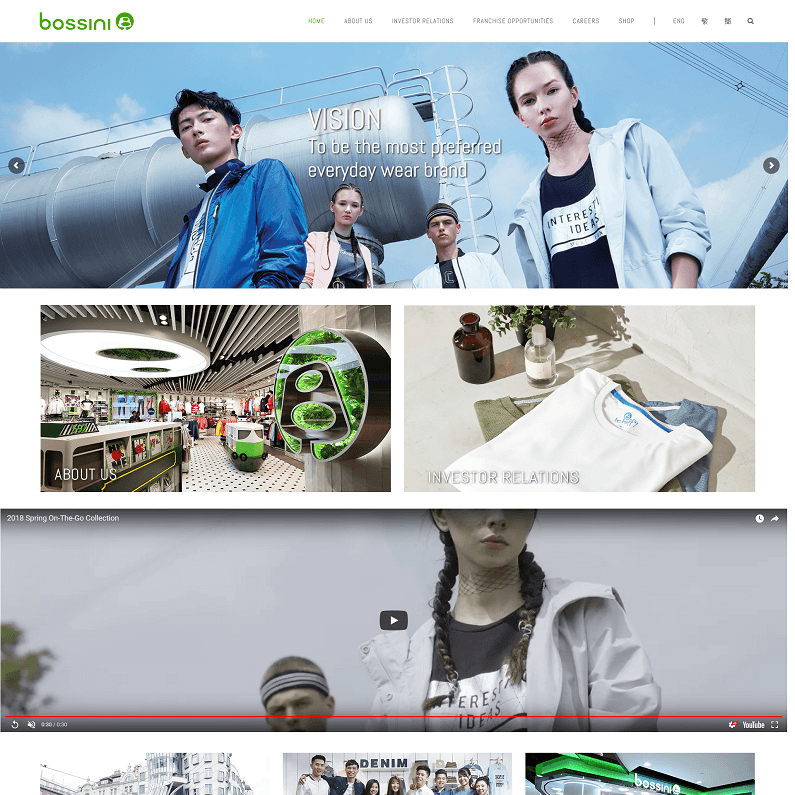 A new responsive corporate website is developed for the Bossini, who offers a full range of casual wear apparel products.This website contains the information of investor relation, franchise opportunities, career, etc. 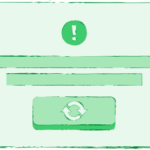 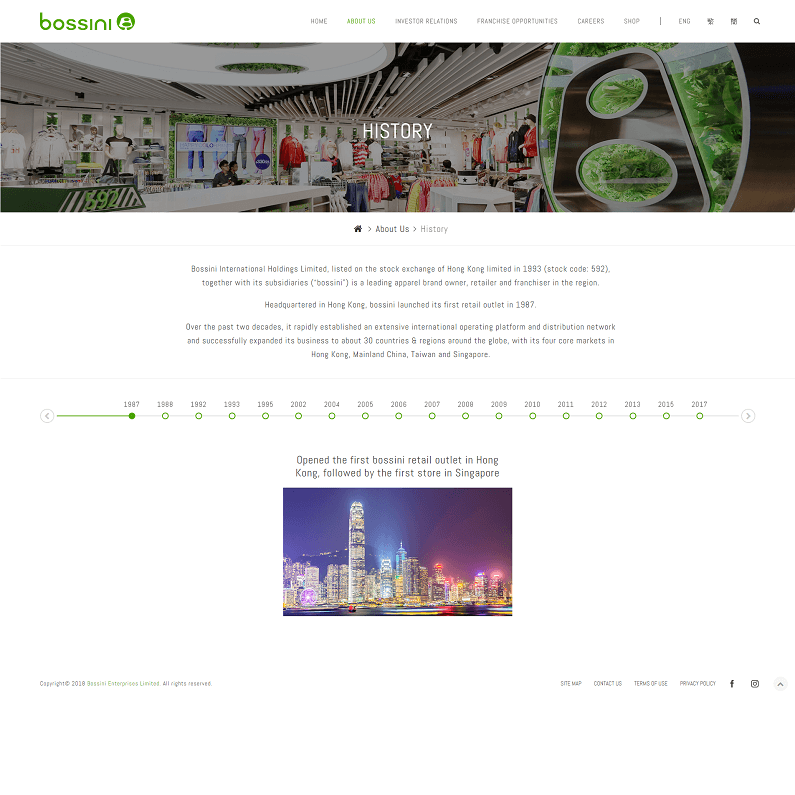 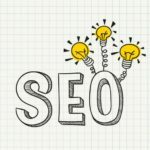 Besides, the timeline feature is provided which shows the signature event or milestone of different years for visitor to understand Bossini more. 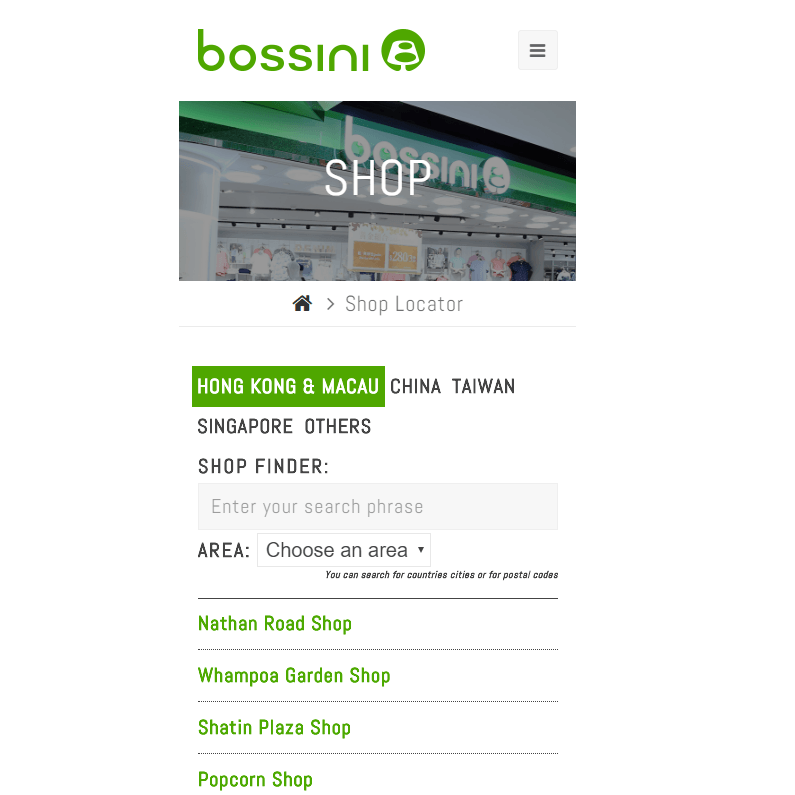 And there is a store locator too for visitor to find the shop address more easily.